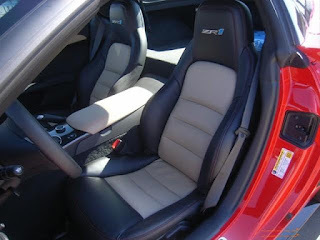 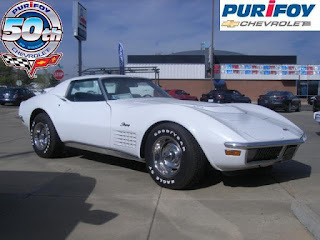 Why Choose Purifoy Chevrolet for Your Corvette Purchase? Stop by Purifoy Chevrolet to see our Indoor Corvette Showroom and learn more about our commitment to customers. You must take delivery by April 30, 2012. 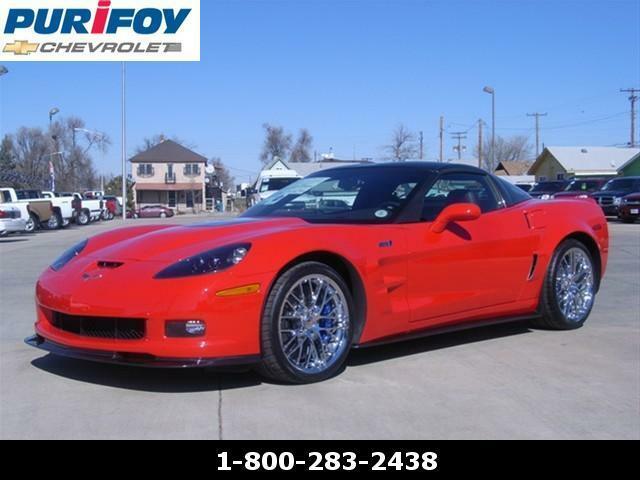 Contact Purifoy Chevrolet for details and restrictions. 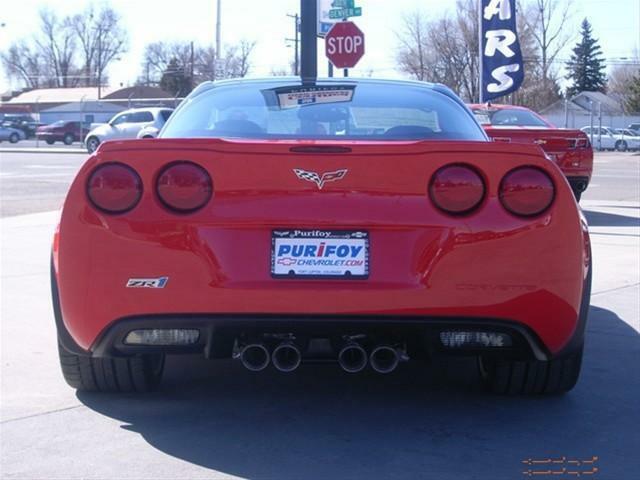 Just in at Purifoy Chevrolet! 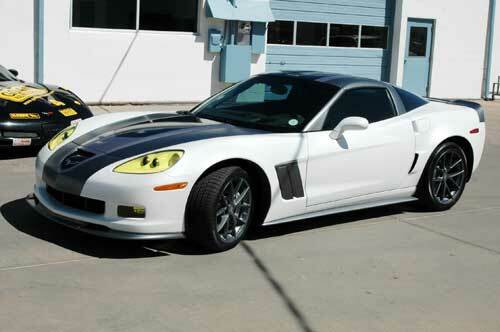 2012 Chevrolet Corvette ZR1 Centennial Edition in Carbon Flash Metallic. 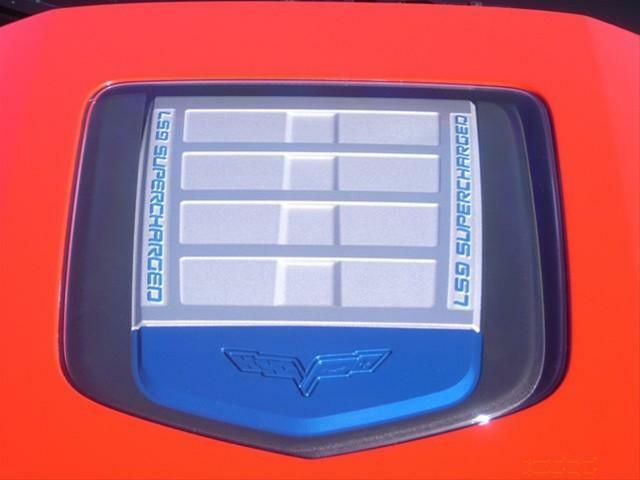 Stop by to see this beauty and learn more about its many features. 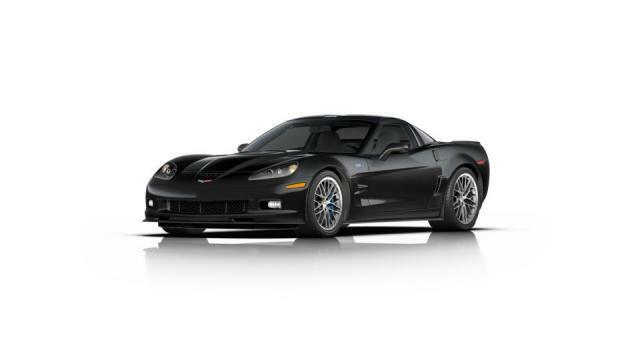 Now available at Purifoy Chevrolet! 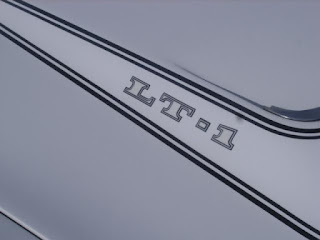 Come by to see this rare 1971 LT-1 Corvette coupe! 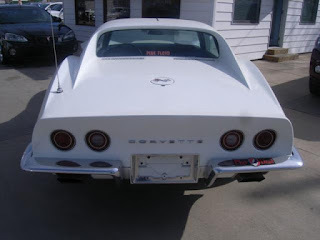 This is one of the last of the solid lifter cars Chevrolet ever built! 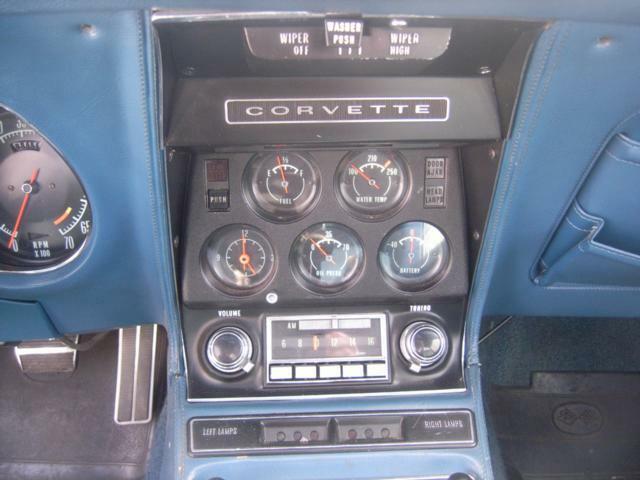 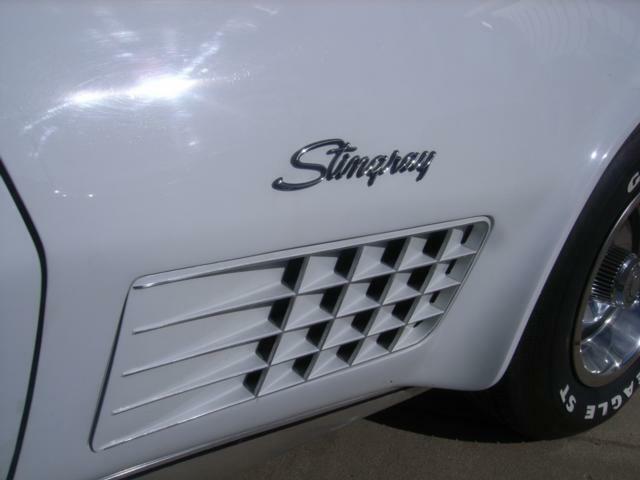 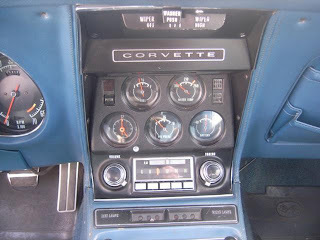 A great period Corvette for those who like the "Shark" year Corvettes! 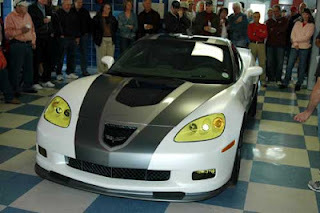 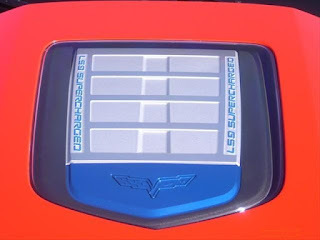 On Saturday, Purifoy Chevrolet unveiled our latest custom--- a 2012 Corvette. 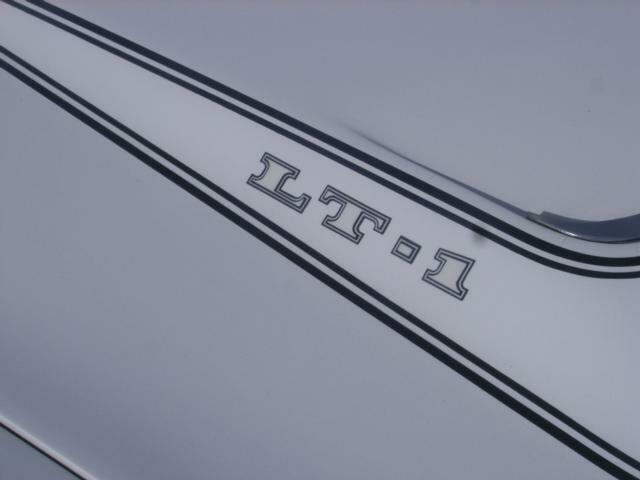 Includes custom paint, custom ground effects, Jake decal kit, semi-custom interior and 100th Anniversary badges and steering wheel.... plus much more! 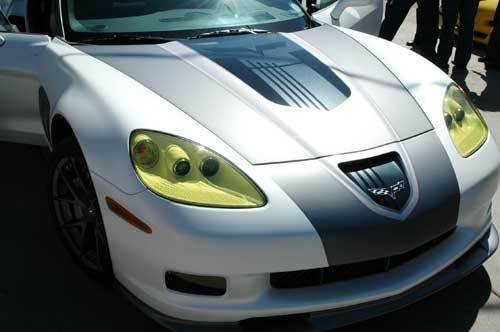 Join Purifoy Chevrolet on Saturday, April 7th from 10 am - 12 pm at the Purifoy Chevrolet Corvette Showroom for the unveiling of our newest Custom Corvette! Refreshments will be provided. Contact Purifoy Chevrolet with any questions.